Dental community interest company Smile Together has appointed an experienced marketer as it continues to grow its impact in the region and beyond. 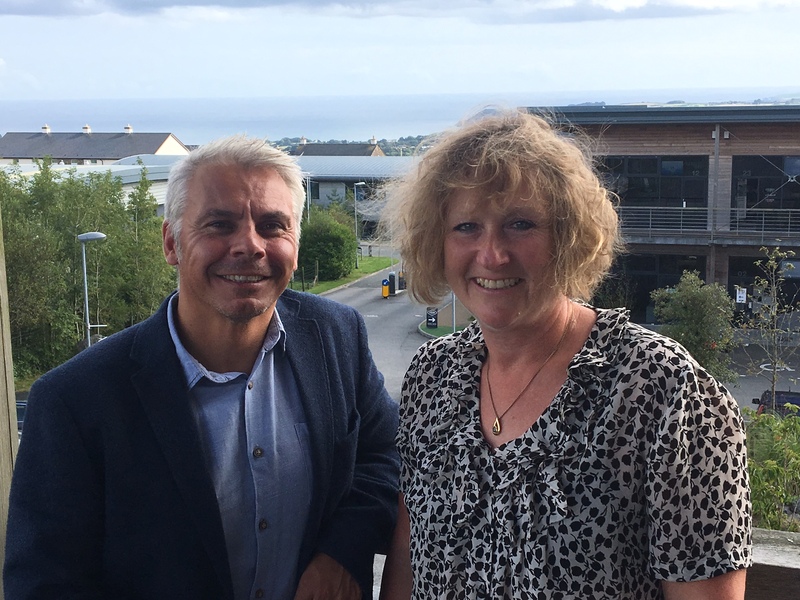 Tracy Wilson has joined the employee-owned company as head of marketing & communications from the University of Plymouth where she has spent the past 16 years in senior marketing positions. Most recently she managed the Heritage Lottery and Big Lottery funded restoration of Drake’s Place gardens and reservoir and its operation as a community space through a ‘Come On In’ campaign. At Smile Together, Wilson will focus on further developing the organisation’s growing reputation as an innovative social enterprise providing NHS and private dental care, dental laboratory services and oral health programmes. The profits generated from those activities are reinvested into providing further community dentistry, oral health and outreach programmes and community collaboration. She will also take a lead role in strengthening internal communications across over 100 employees operating out of 14 centres across Cornwall and the Isles of Scilly. Next articleEVENT: Electric cars – has the time come?